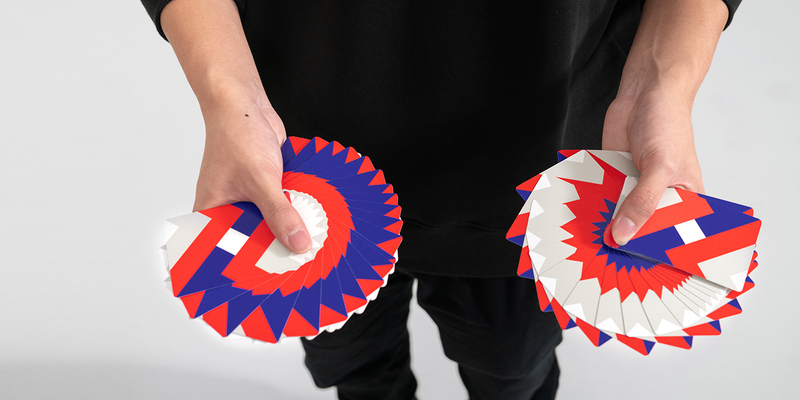 Completely re-engineered and designed specifically for Cardistry and Magic. Using a deck of playing cards with the right feeling is vital in maximizing your potential and performance. The ONE just feels right. We got ourselves a cardist, gave him a deck of The ONE playing cards and this is what we churned out. Enjoy! The concept which determined the aesthetics of this deck was created by Alex Tse who aptly named the deck called The ONE for several reasons. The design is based on the number 1. This is the 1st deck that uses this completely new development on playing cards. 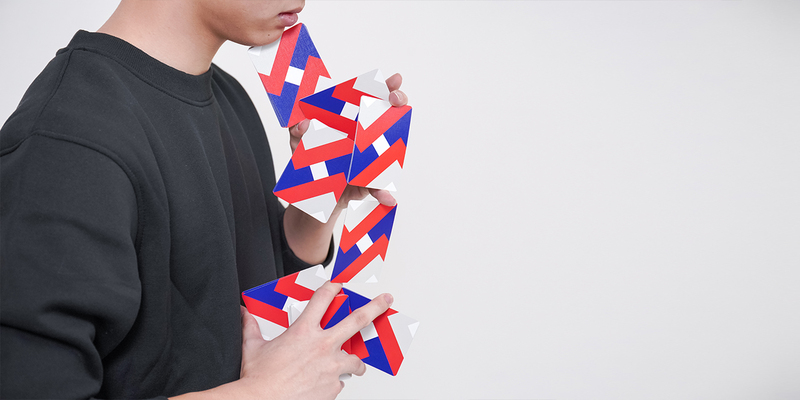 The aim was to create the best possible deck in terms of feeling and handling for performing Cardistry and card magic so that it will become the number 1 choice for practitioners of this art form. The foundation of the design consists of 2 number 1's diagonally facing each other on opposite corners. 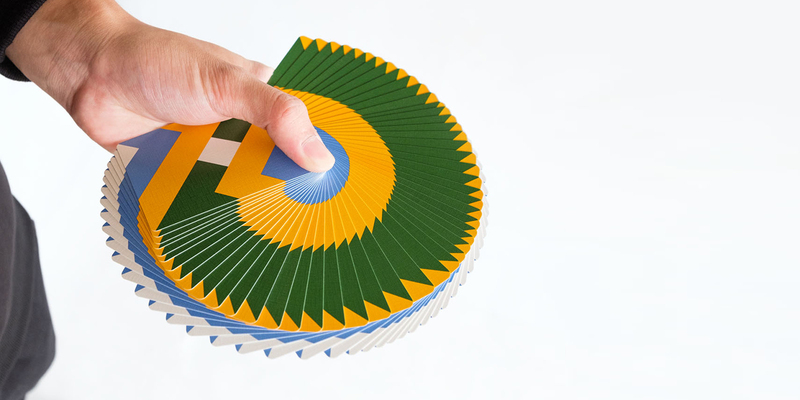 It was designed in a way that fully complements and enhances card flourishes such as card fans, springs, cuts and spins to name just a few. A borderless design is adopted in order to accentuate each and every move performed, creating a WOW factor. The card stock used on The ONE is nothing like you've ever handled before. 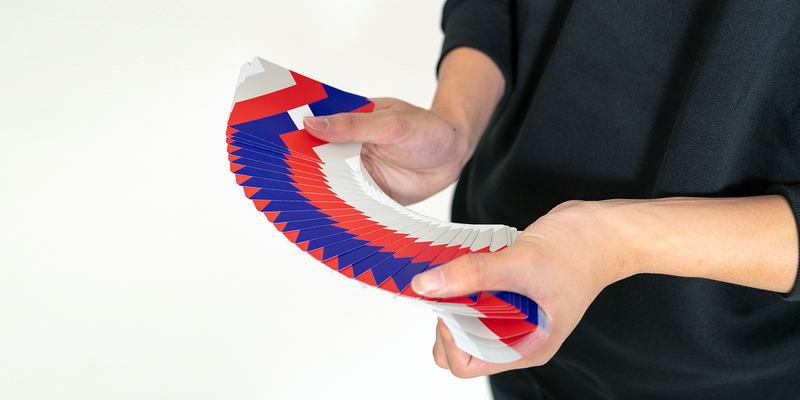 It's thinner, lighter, softer and possesses the perfect level of stiffness needed for amplifying your Cardistry and card magic skills. Highly responsive. We call it the Linen Air Light. The finishing fully complements the Linen Air Light and produces a handling experience that's nothing short of amazing. Silky smooth for fans, spreads and with an element of stickiness for cards to stick together, to your fingers as and when you need them to. We call this the Beta finish. Cutting a card cut into the pack is like cutting a knife into butter. There is no other way to describe it. 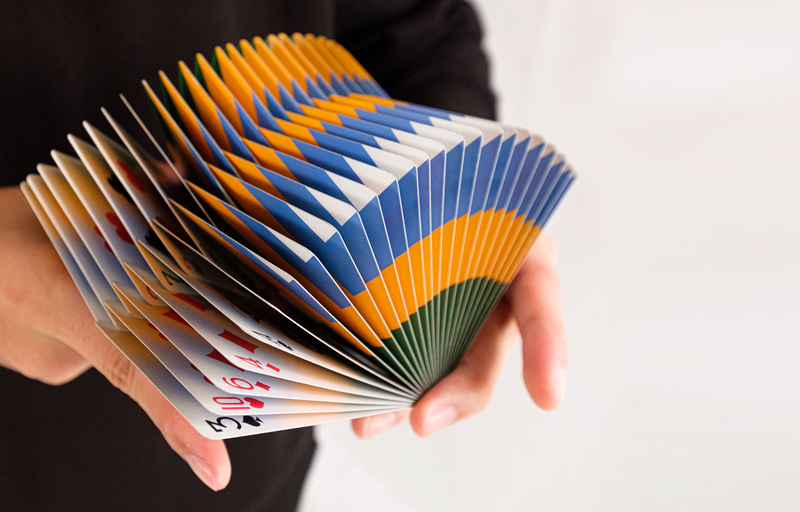 Faroing cards is simple and seamless. 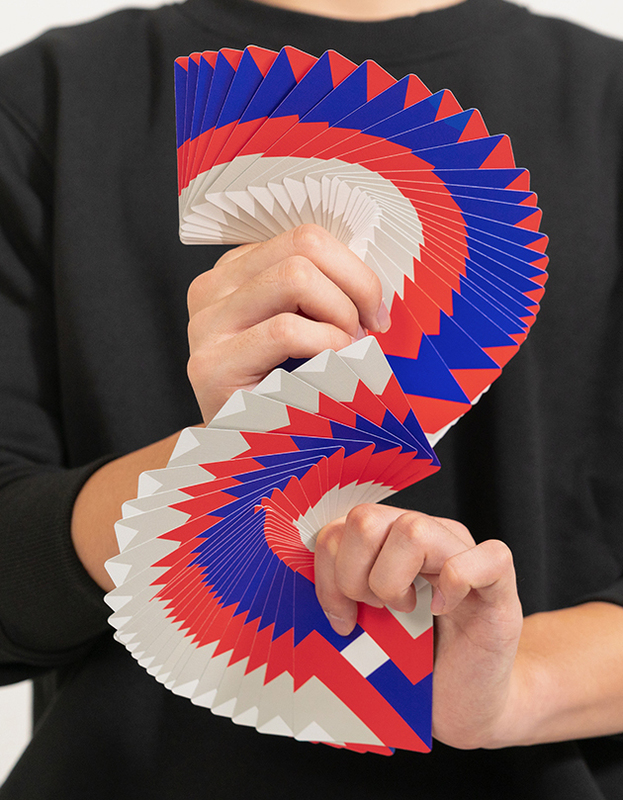 The feeling of a deck of cards is vital to a cardist or a card magician. If it doesn't feel right, then you won't get much out of it but if it feels right, then you can seemingly perform seamlessly with ease. The ONE just feels right! Limited to only 5,500 decks. Order yours now through the button below. Contact us on any questions that you have on The ONE deck including business and retailing enquiries. If you would like to create your own playing cards, please get in contact with us or visit our main website at MakePlayingCards.com. MPC is an international playing cards brand and manufacturing company with over 35 years' experience in the games industry. We revolutionized the way people create their custom cards, providing an easy to use online platform with ground-breaking turnaround times. Enter your email address to stay updated with us and get notified of new releases first. © 2019 The ONE, MPC. All rights reserved.